New Delhi: Kendriya Vidyalaya Sangathan (KVS) has released admit card for the recruitment exam which will begin on 19 February 2018 non teaching posts. 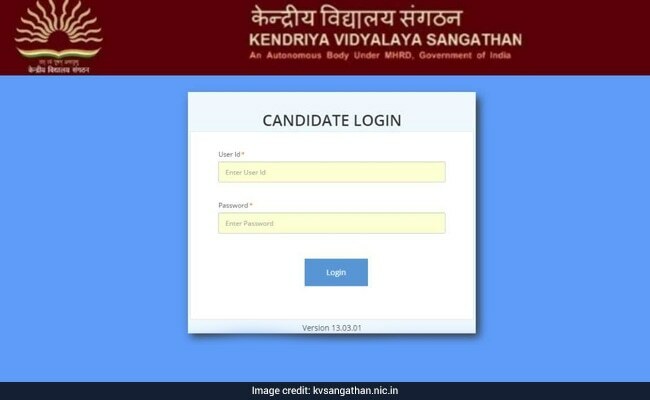 Candidates who had registered for the exam can download the admit card at the official website of KVS at kvsangathan.nic.in. KVS has also released mock test for the exam. KVS had revamped the 2015 recruitment notification for 1017 posts. Application process for the same began in December 2017. Written exam will be held at 76 centres across the nation. The exam will continue till 26 February 2018. Exam dates for Assistant Engineer and Deputy Commissioner will be notified separately. E-admit cards have been sent to registered candidates. Candidates have also received SMS alerts on their registered mobile number. On the exam day, candidates are required to take a printout of the admit card and an ID proof to the exam centre. In order to download the admit card, candidates can use their application reference number and password. KVS had recently conducted recruitment examination for PGT, TGT and PRTs on 16 and 17 December. 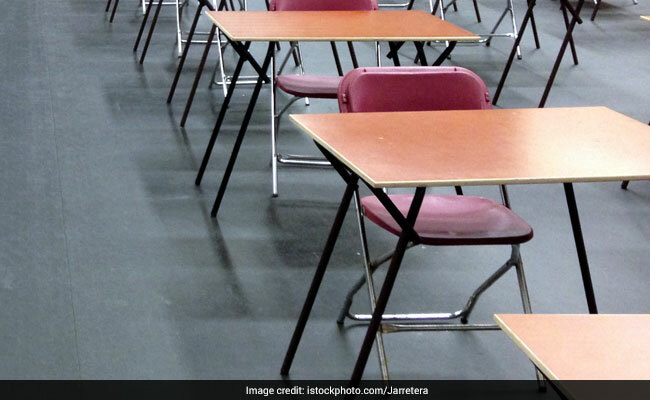 The exam was held for selecting candidates for teaching posts in Assam, Meghalaya, Arunachal Pradesh, Nagaland, Manipur, Mizoram and Tripura.